The great thing about Valentine’s Day is that it’s not a one-size-fits-all kind of thing. Some people love the excuse to dress up and go somewhere fancy. Others like to keep it casual and just go to the movies with their sweetie. (Pass the popcorn!) 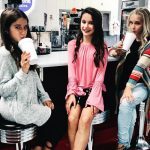 And there are plenty of us who like to avoid the big crowds and long wait times by having a cozy dinner at home and queuing up our favorite shows on Netflix. 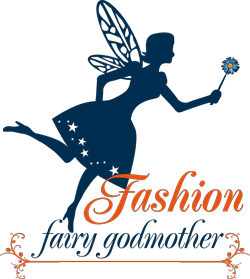 Our Fashion Fairy Godmother has whipped up some outfits that will work brilliantly for any of those three date nights. 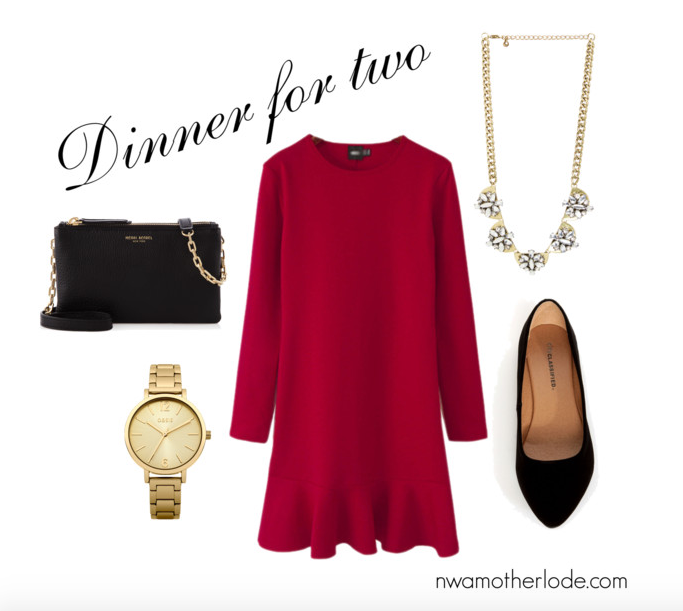 This first outfit choice is for a dinner date night! This red dress is from chicnova.com but any long sleeve red dress would be perfect for Saturday! If you are going to a nice restaurant then this outfit is festive and put together. It is simple with red, black and gold accents and easy to put together with classic pieces in your closet. 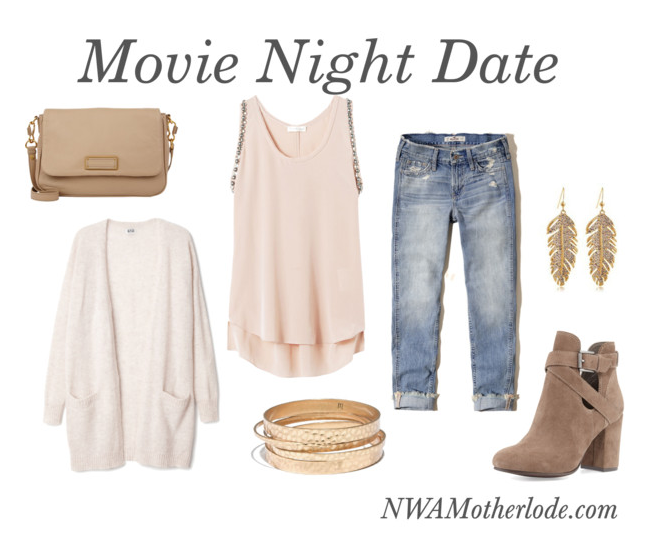 This next outfit is a great option for a more casual date night, such as a movie or a fun concert. I absolutely love this look. The light pink tank top is flirty but becomes modest when you throw a cardigan over the top. Pair this with boyfriend jeans, booties and basic accessories like these and you can’t go wrong. GAP is my favorite place to look for boyfriend jeans and cardigans. If you’re more of a necklace girl, then switch out the long earrings for studs and add a long necklace such as a locket. 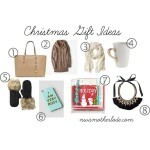 Last but not least (and possibly my favorite) we have the “stay at home” outfit. I love staying at home for date night because you get to be comfy, but it is so easy to make comfy look cute! This sweatshirt from Calypso St. Barth is SO fun with the tassels. I like to get fun sweatshirts from LOFT as well. Throw in cuddly socks and these adorable heart earrings by Kate Spade and this is the perfect Valentine’s look for staying in. You can find links to these pieces or similar pieces on our Pinterest page. I hope everyone has a fun, relaxing and special Valentine’s Day. Looking for a great MDO, preschool or kindergarten?